Why it’s so difficult to put One-Punch Man down? One-Punch Man has stolen the hearts of millions of fans with its impeccable simplicity and infectious humor. 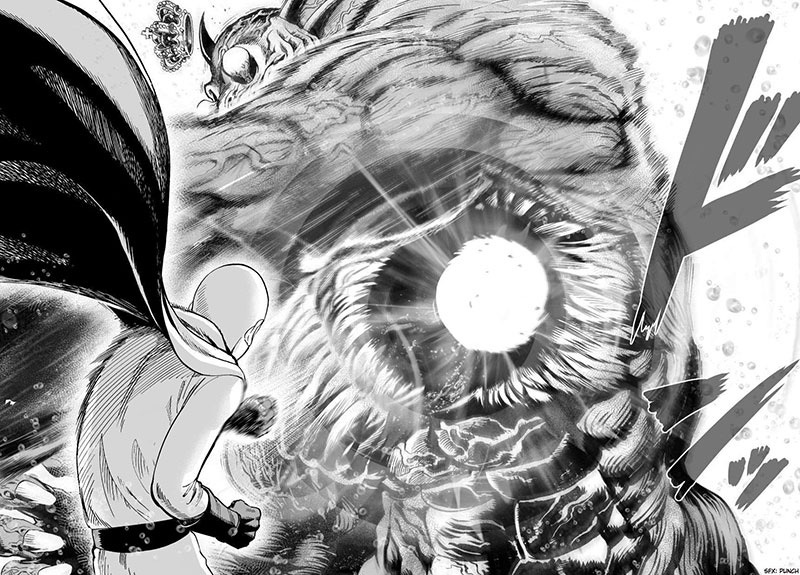 At first sight, the plot of One-Punch Man doesn’t look much different from typical shounen manga. However, after reading it more carefully one cannot fail to realize that it’s far from being just a conventional manga. It does stand out like a sore thumb. One-Punch Man is for those who are sick and tired of all-brawn-and-no-brain heroes, trite life lessons and predictable events. 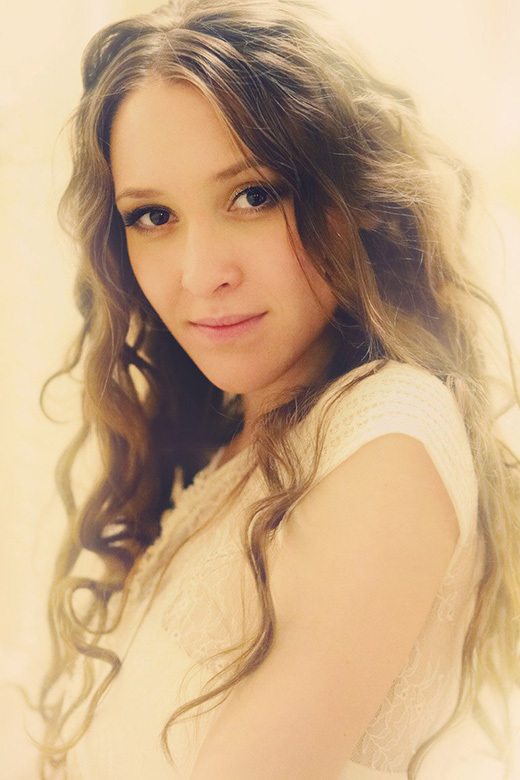 It has brought new energy to the genre, making it even more popular all over the world. In addition, everybody who is dead keen on manga and anime will find in One-Punch Man something that fits his personal needs and beliefs. It’s packed with freak villains, quaint heroes and hilarious scenes. Of course, it’s Saitama – the protagonist of One-Punch Man – who makes the whole story so gripping. His behavior is so unconventional and his jokes are so sidesplitting that one can’t freeze on him. “So, it’s all about fun and not just saving the world?” can cross your mind. You bet! One-Punch Man is stuffed with the mockeries of how strong the villains are, send-ups, and gags with a straight face. It will certainly hit your funny bone, even during seemingly serious and important fights. Actually, the series has everything the manga enthusiasts are nuts about. We can see complex characters and fast-paced plot lines, thrilling action and intense drama, dynamic illustrations and vibrant atmosphere. 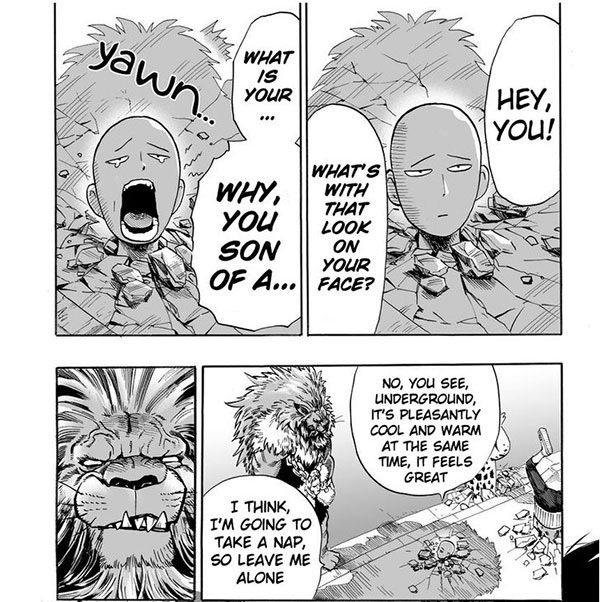 All in all, One-Punch Man is an offbeat piece of art which is the cure for a bad day. I’d rather you fell in love with it the way I do. So I’m happy to present a series of articles that will provide you with interesting facts and relevant judgments. 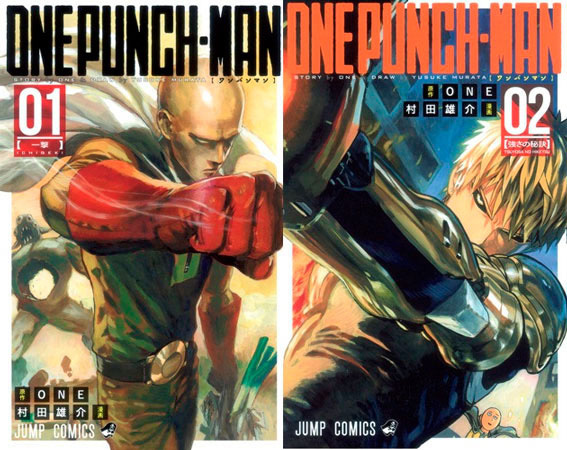 Read the article about two creators of the original manga One-Punch Man. Stay tuned! Are you ready to join in Saitama’s world? Or perhaps, you’ve already become a One-Punch Man expert? How did you get to know One-Punch Man manga? 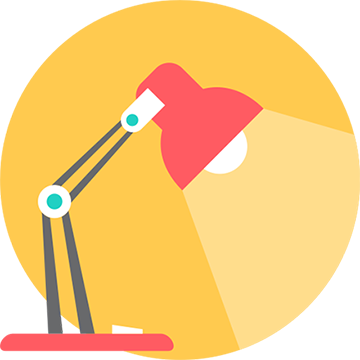 Please, write me – I’m burning with curiosity! Bleach Review: Did It Let Us Down?